MALEFICENT ちび. Do あなた like Maleficent's ちび version?. 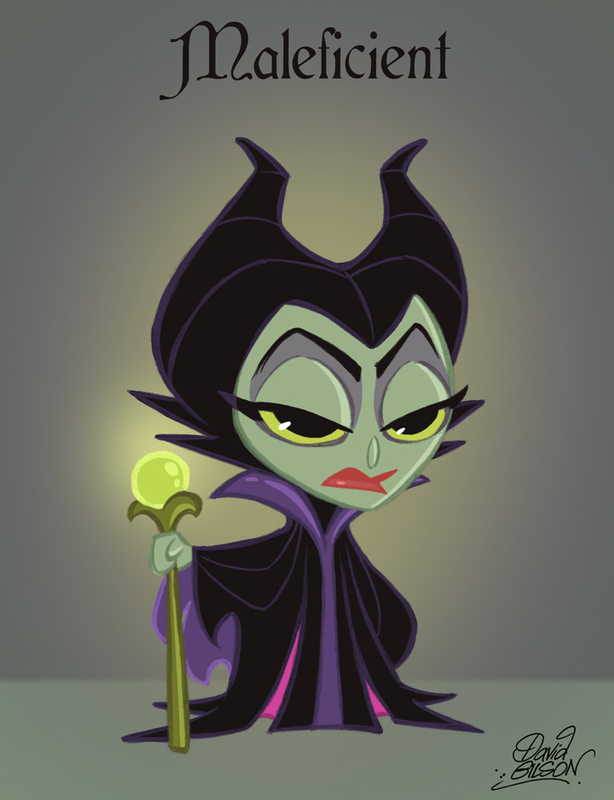 HD Wallpaper and background images in the ディズニー・ヴィランズ club tagged: disney villain villains sleeping beauty maleficent malefica.